Ssangyong has introduced its first SUV in India, and it comes with the Mahindra trust factor and under the same badge of the company. The Ssangyong Rexton is Mahindra’s attempt to capture the premium SUV market and put it against the likes of Toyota Fortuner. 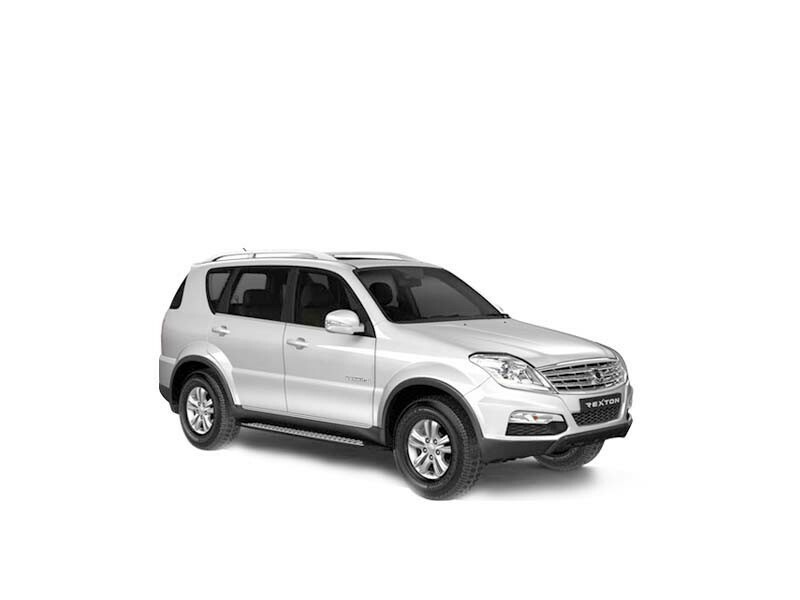 The Rexton W does look very rugged and up market and it attracts all those who are looking to buy a car that could grab one’s immediate attention. It is next to impossible that the interiors of Mahindra Ssangyong Rexton should fail to impress their observers. Sporting a dual-tone theme, the interiors of this SUV project a very classy feel, all thanks to the good quality plastics, the perfect fit, the premium finish and the simple-yet-sophisticated design. The styling of the instrument panel and the sheer quality and features made the Rexton a great proposition. It has three rows of seating and can seat seven people. The Rexton W is powered by a mighty 2.7 litre five cylinder diesel engine which comes with two different power ratings for the two different five speed transmission systems employed to work with it. The manual RX5 loaded with the RX270 XDi diesel mill produces a maximum of 162 bhp at 4000rpm and the automatic RX7 model, on the other hand, is driven by an RX270 XVT diesel engine which is defined by a maximum output of 184 bhp. The NVH levels of the engine are moderate, however the high insulation of the interiors means very little sound intrudes into the cabin. The soft suspension set-up and the long travel of the spring make the ride smooth and pliant on smooth roads. The suspension and the high profile tyres do a good job most of the time, as the Rexton W crashes into potholes. As for the steering, it is light enough to facilitate effortless parking and an easy manoeuvring through the busy city streets. The first of the Korean Ssangyong Rexton partnered SUV released in India by the homegrown automaker, Mahindra. A performing SUV that is a class apart and definitely give competitor vehicles a run for their money. With a good Mahindra after sales and servicing network, maintenance of the Rexton isn’t an issue. The Ssangyong Rexton W is a performer. It has everything going for it, but it is still a little unfamiliar in the Indian auto market. Bluetooth connectivity and auto adjustable front seats would be good. Price-wise too, it could match up to similar competitor pricing. The SsangYong Rexton is the latest offering from the home-grown automaker, Mahindra. 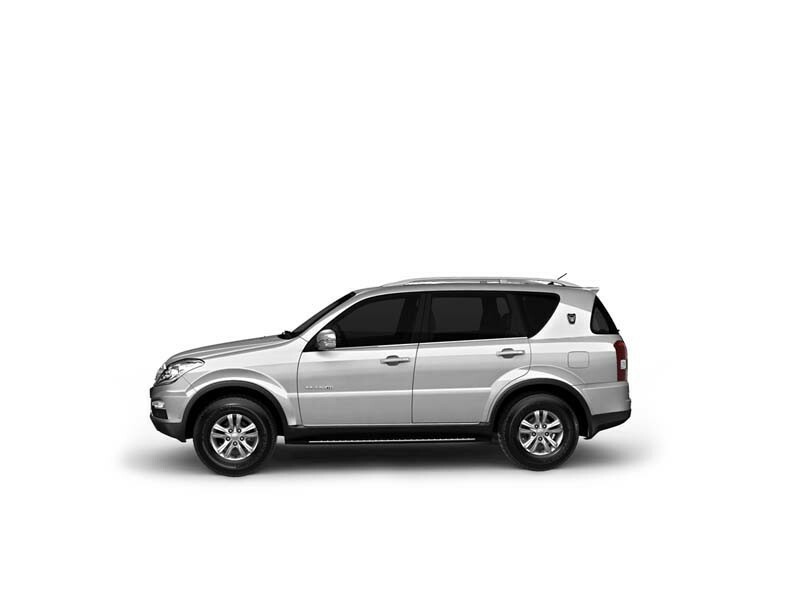 A feature-rich, premium SUV, it comes with a lot of value and is also the first SsangYong vehicle to debut in India. 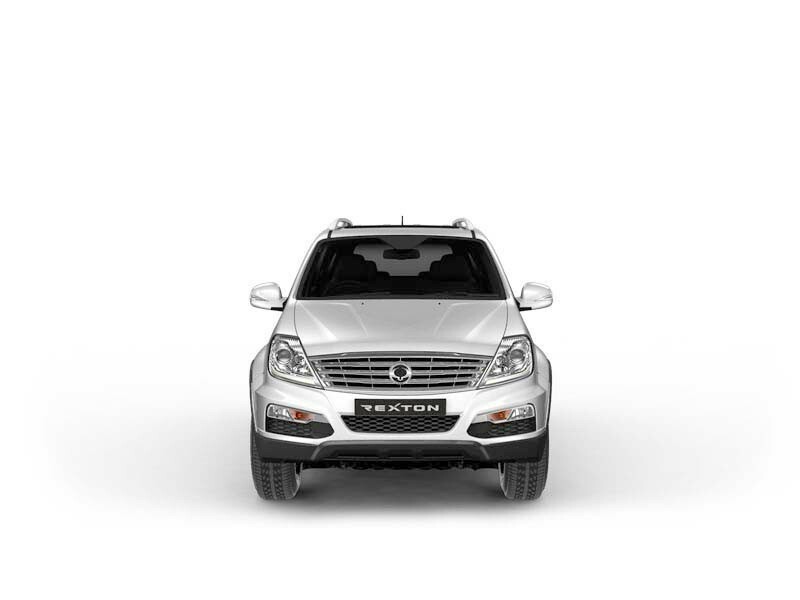 The Rexton has an appeal and a bold muscular stance that complements its size. The automatic version comes with a manual transmission option too. The exterior styling and the interiors with quality materials and equipment is noticeable. The classy, urbane Rexton coupled with Mahindra’s market presence and market penetration will soon be taken note of and auto buyers will definitely opt for this vehicle as it comes with the Mahindra brand seal.